Our specialists achieve best effects for you. 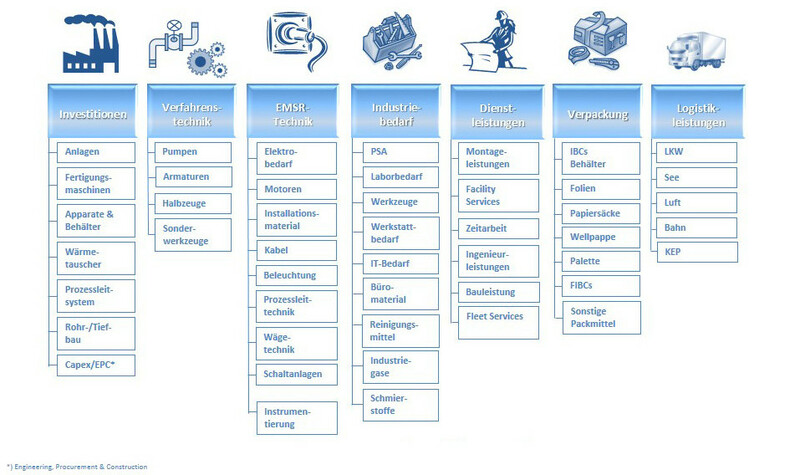 HPI successfully uses a systematical category management to optimize different product groups. You as our customer will benefit from this! 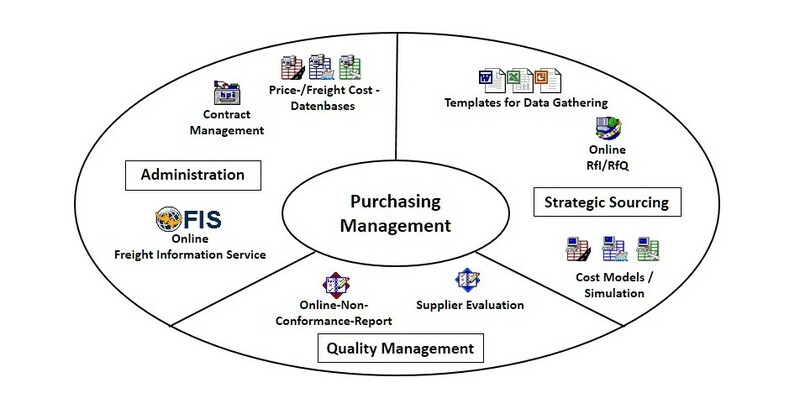 Our procurement experts use category oriented processes with an international focus and unified classified material and services groups. 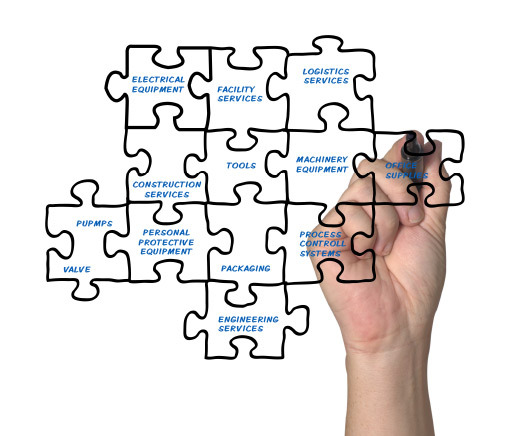 For each category, the most effective purchasing levers are determined and used consistently. 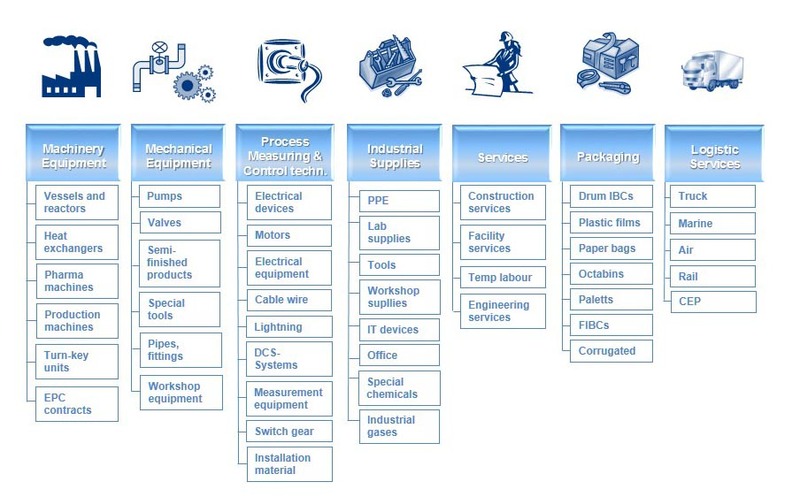 Depending on the supply power of the suppliers and the aggregated spend power of HPI purchasing association, strategies are elaborated followed by monitoring of the different product groups. In addition, we bring in our experience from other comparable product group analyses. Our sourcing professionals are your category managers! den kompletten Sourcingprozess für einmalige oder wiederkehrende Bedarfe. zu erhalten – das erfolgt über den RFP (Request for Proposal, Angebotsanfrage). Hier gilt es im Markt Wettbewerb zu schaffen.